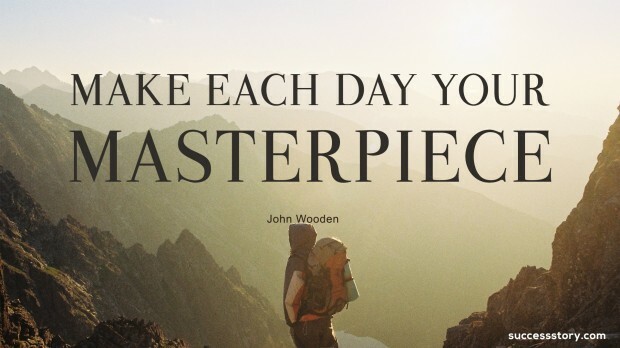 John Wooden is an inspiration to all aspirant sportsmen. With a record of ten national championships in his illustrious twelve year span of the UCLA, Wooden is one of the finest and most popular basketball coaches you can find. John Wooden quotes have been a motivation for many aspiring basketball players and it is a blessing to be under his coaching. He was born in October 14th, 1910 in Indiana and grew up to be associated with the Purdue University as an All-American guard. 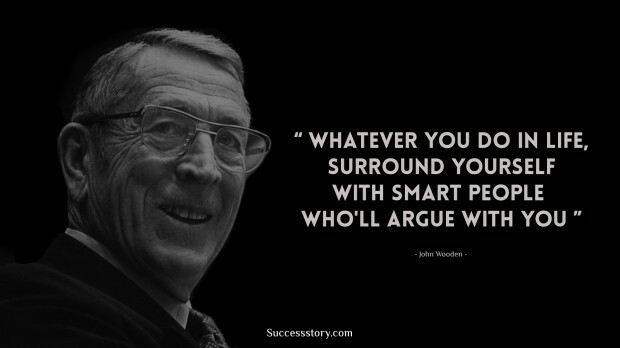 "Whatever you do in life, surround yourself with smart people who will argue with you." 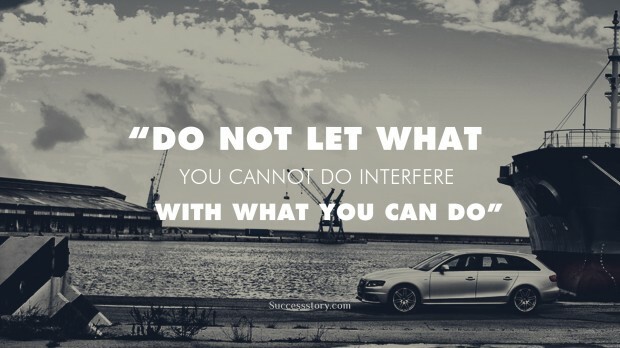 "Make each day your masterpiece"
"Do not let what you cannot do interfere with what you can do"